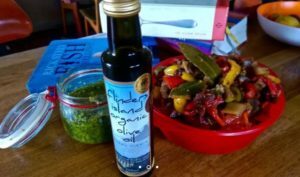 Flinders Island Olives is the product of dreams and resilience. 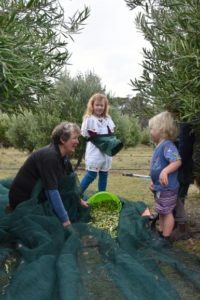 The dreams of the aspirants, Jude and Mary- Anne together with the resilience of the olive trees have resulted in Flinders Island’s first certified Organic Olive Grove and processing plant. 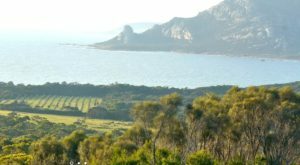 Both women were city dwellers but had been part of a group of Flinders Island holiday devotees since the late 1970’s.Summers were spent reading, resting, swimming and eating! 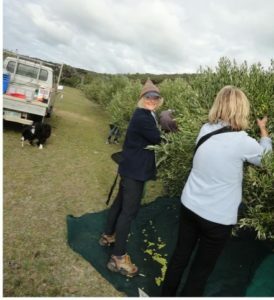 In 2001 Jude and Mary-Anne moved to Flinders Island permanently and started their olive grove. Thus began the transition from the slowly aging to the vitally engaged and sometimes exhausted. The pair embarked upon a very steep learning curve and gradually became fitter, fatter and had a lot of fun. New friends were made and old acquaintances strengthened. 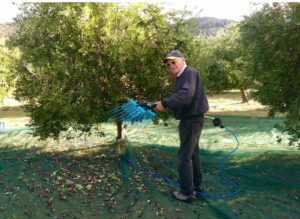 New skills were acquired including building fencing, planting, fertilising, irrigating, pruning and eventually picking, processing, bottling, and labeling. 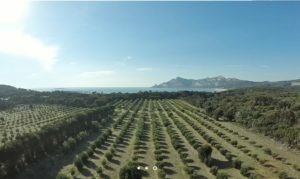 They learnt as they went and now the grove produces more olive oil than the Furneaux Islands can use.None of this would be possible without the magnificent support from friends and community members. At picking time the volunteers are here working their way through the grove. Conversations are enjoyed around the trees or contemplation of a more private nature takes place as a picker wanders to the next tree. 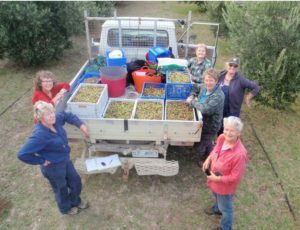 Flinders Island Olives is pleased to present a blend of these olives pressed within hours of picking at the press in Killiecrankie. 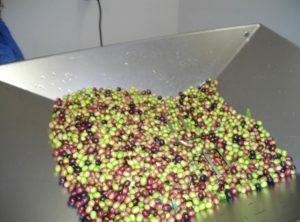 This oil is consistently classified as Extra Virgin reflecting the standards of picking and processing required for conforming to the Australian Olives Association Code of Practice. 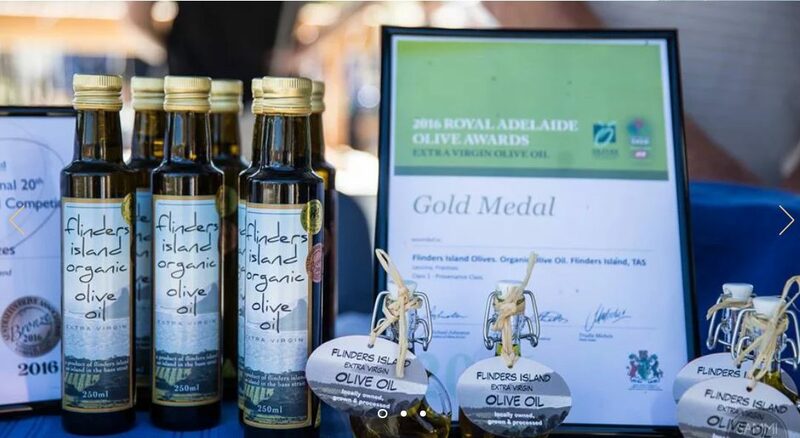 In addition to this quality it presents as a mild spicy and fresh mellow olive oil. It is delightful to add to pasta , dip with fresh bread or consume with your latest catch of the day.